Submitted by Migrate Wizard on 2015-06-06 06:35. Properties In addition to normal zombie spell immunities, ju-ju zombies are immune to mind affecting spells and psionics, illusions, and to electricity and magic missiles. Fire causes only half damage. On Perception of a PC the Ju-Ju will mask the PC in Darkness. They will then use this and FULL Stealth Mode to attack the PC. The Ju-Ju also has PERM Ultravision so it can see right through the darkness spell it cast on the PCs. 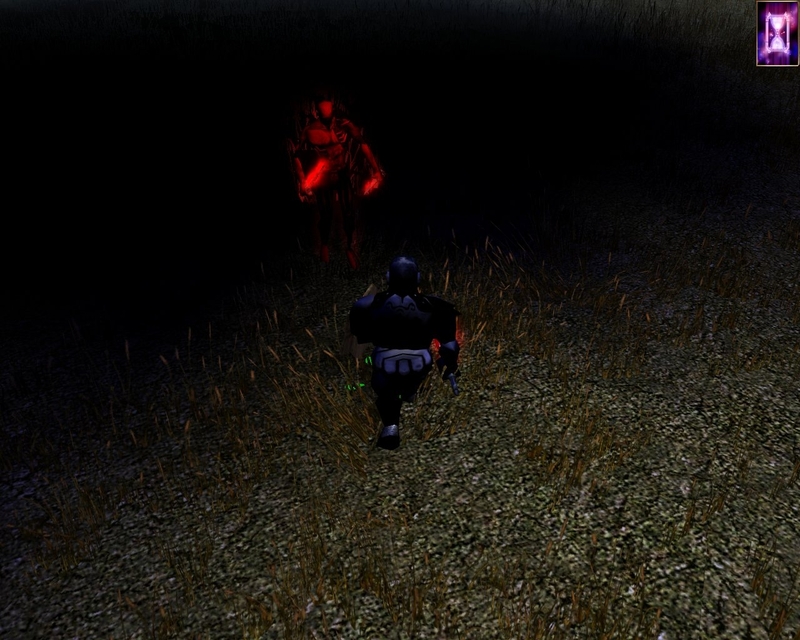 The PCs without Ultravision or True Seeing will get only a 50% chance to hit the Ju-Ju due to the darkness. These creatures are made when a wizard drains the life force from a man-sized humanoid creature with an energy drain spell. Their skin is hard, gray, and leathery. Ju-ju zombies have a spark of intelligence. A hateful light burns in their eyes, as they realize their condition and wish to destroy all living things. They are dexterous enough to use normal weapons, these zombies can hurl weapons like javelins or spears, and can fire bows and crossbows. Their Dexterity allows them to climb walls as a thief and use simple tactics and strategies.